Comfortable with the written word? You may be interested in becoming a Volunteer Biographer. We regularly invite people in the community to be trained as a volunteer biographer and acceptance into the program is subject to a screening interview, police check and completion of 30 hours of training. 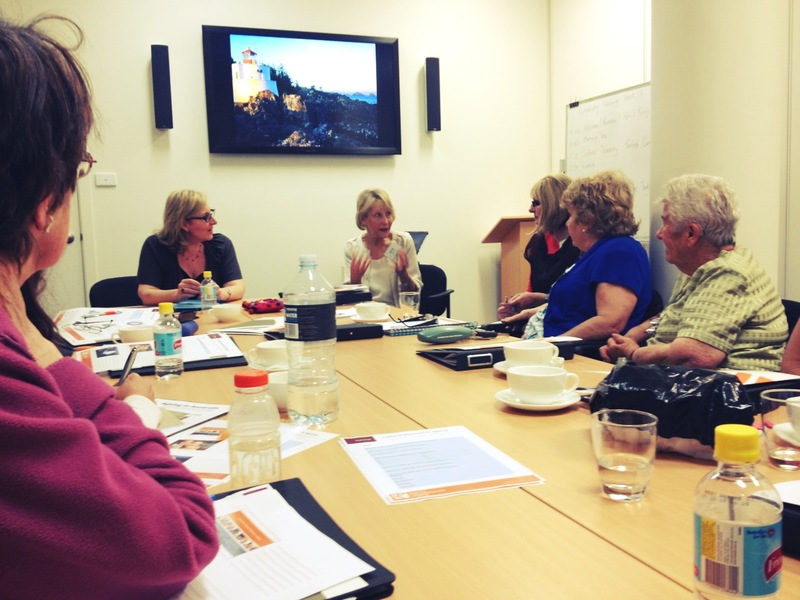 Beyond Words offers comprehensive training to volunteers preparing them in their new role and trainees have a chance to further develop their skills around communication, listening, knowledge of aged care, technical transcribing & editing support, the biography process and self-care. While the simple act of listening to a person’s life story is in itself a privilege, we know that biographers work best with clear personal boundaries and ongoing support from a professional Coordinator of Volunteers who manages referrals from the aged care team, liaises with the nursing team and supports the work and well-being of volunteers.